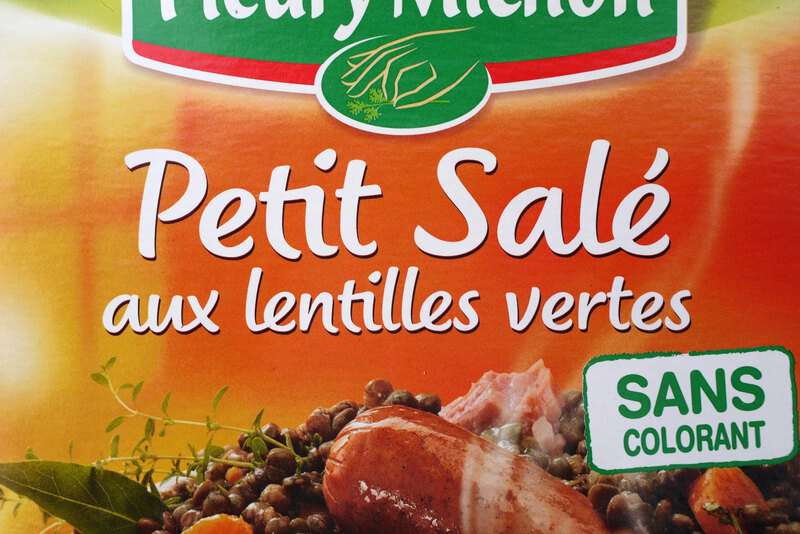 The typeface is intended to set the names of ready-meals products created by Fleury Michon (France & Canada). Three scripts has been designed to increase the diversity of the dishes featuring meat, seafood, chicken, etc. 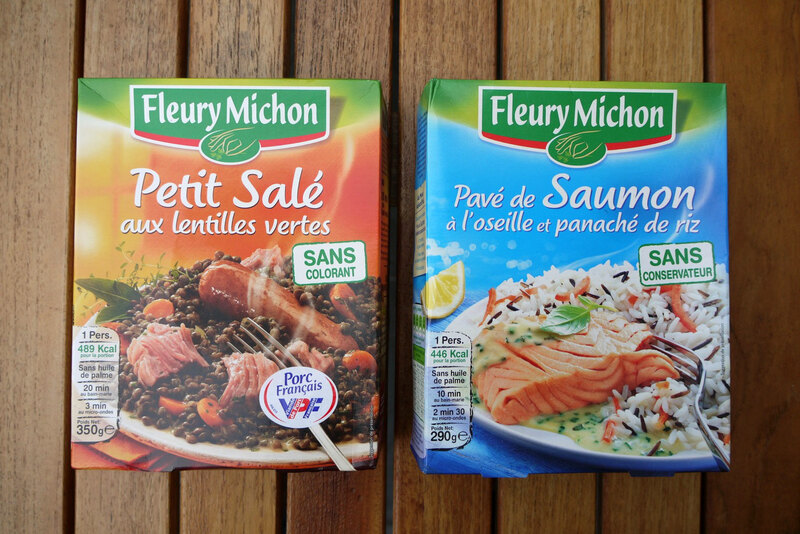 As example, the typeface for the meat products is a connected script featuring contextual ligatures while the version for seafood is a bit slanted, more fluid on its design, as analogy to water and lively fishs. 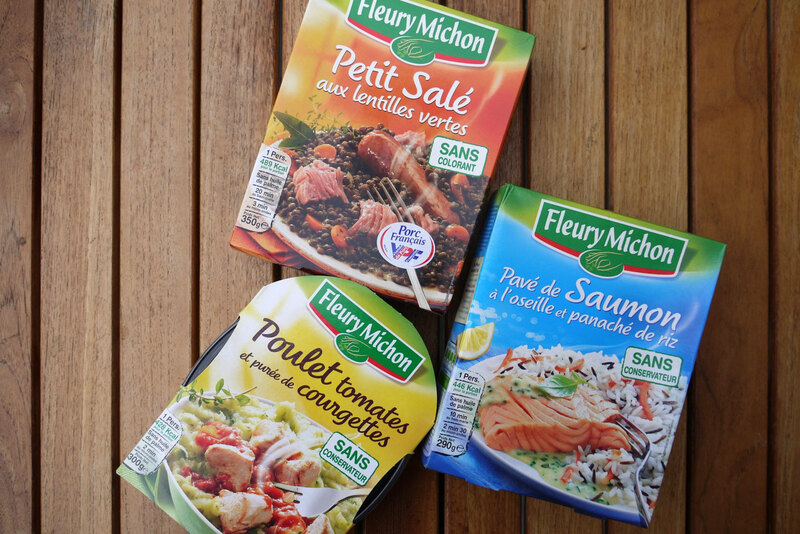 This bespoke typeface family was designed for DDB, who restructured the Fleury Michon packaging range of ready-meals products. 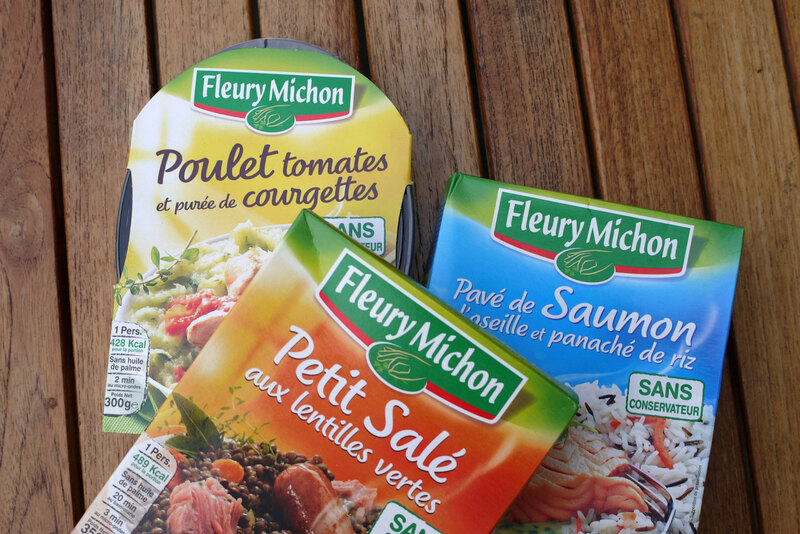 Client: DDB & Fleury Michon. 1. to 6. 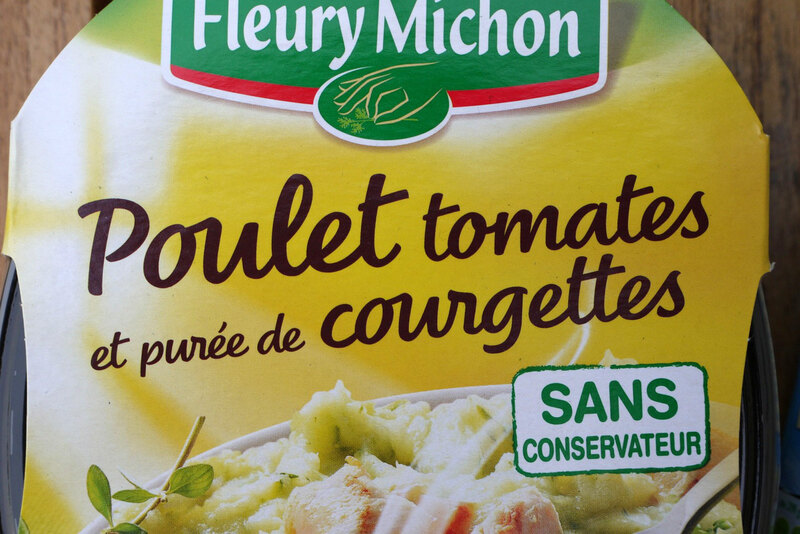 Script Fleury Michon in use on packagings. 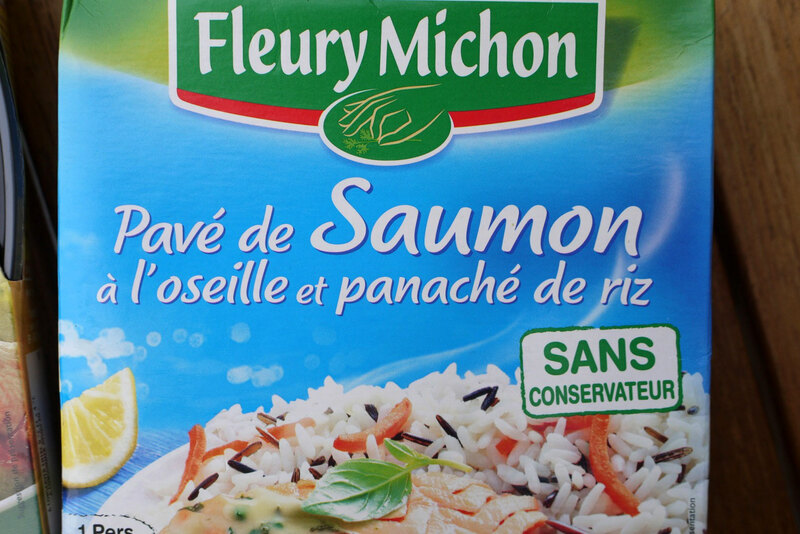 Typeface designed for an exclusive use by Fleury Michon and DDB.